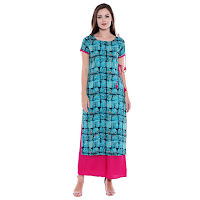 Straight kurta with contrast taping on sleeves. Can we worn to work as a casual outfit with leggings or accessorized as a festive outfit with flared palazzos or a skirt. Garment is made with relaxed fit. Dori and tassle embellishment both on shoulder and waist.